Need better insights into your data center? Try Sentry Power Manager for a 120-Day Free Trial! 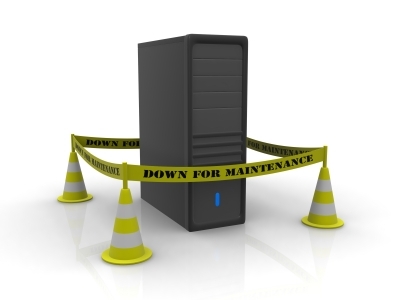 What Would it Take to Bring Down Your Data Center? Earlier this month, the massive Global Switch data 2 center in London experienced an outage when a high-voltage circuit breaker failed in a diesel rotary UPS device.